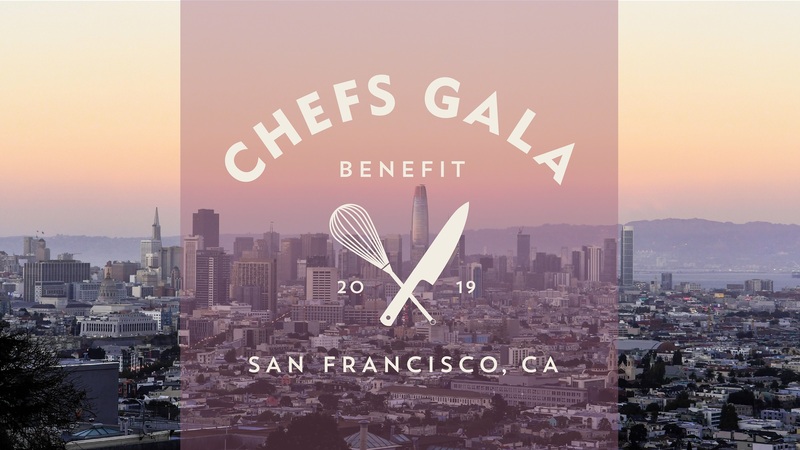 Get your tickets today for ECS' 15th Annual CHEFS Gala on May 2nd, 2019, a food-centric event featuring tastings and cocktails from 20+ of the Bay Area's best restaurants. Participate in live and silent auctions to raise awareness and funds to help the homeless of San Francisco. ECS made change possible for more than 7,200 people in 2018 with supportive housing, crisis shelter, services, vocational training, and pathways from homelessness. CHEFS Gala highlights ECS' impact on the community, including our marquee program, CHEFS (Conquering Homelessness through Employment in Food Services). We'd be delighted if you could attend! 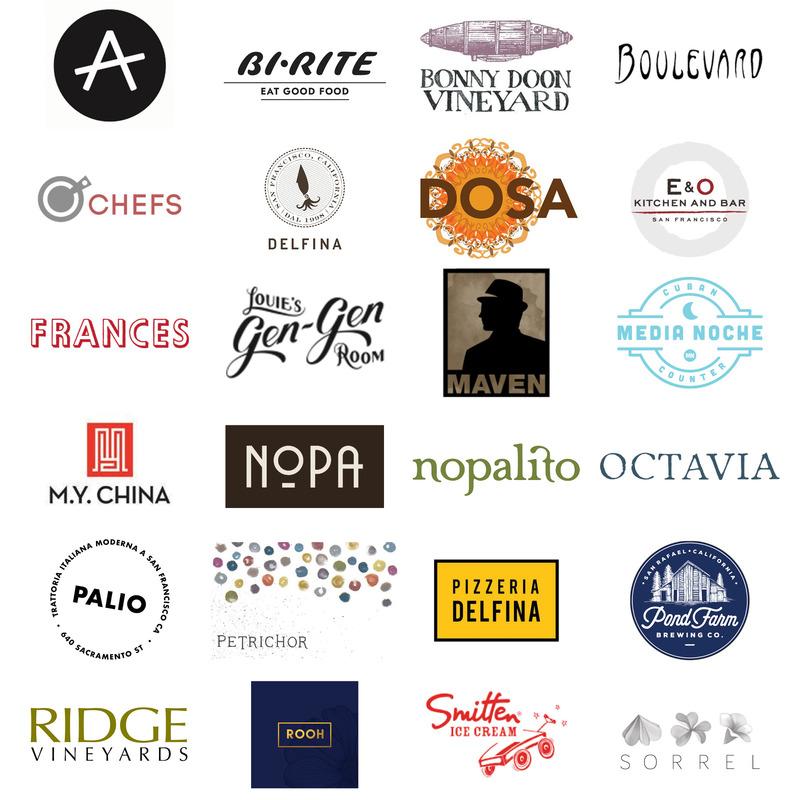 Welcome to our 2019 CHEFS Gala Restaurant and Beverage Partners! Thank You to our 2019 CHEFS Gala Sponsors for their generous support!